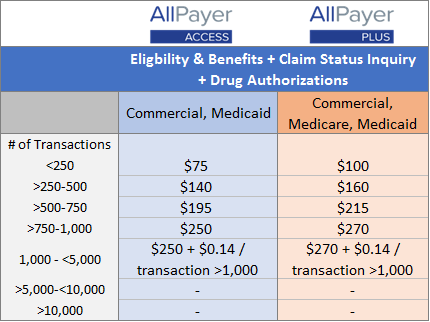 Get Eligibility, Benefit, and Payment Information in One Place. Choose the option that works best for you. 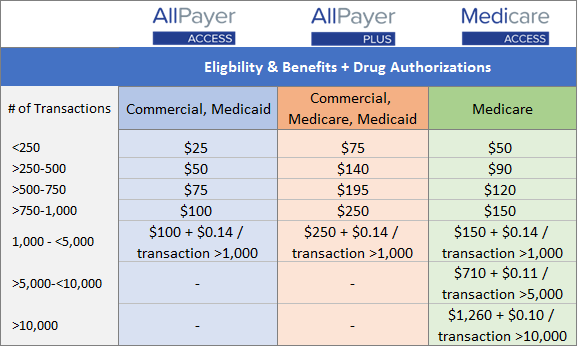 Pricing for AllPayer Access, AllPayer Plus, and Medicare Access is based on your monthly transaction volume, so you only pay for what you use. No long-term commitment is required. Enroll Now! "We absolutely love NaviNet. We see a number of patients covered by smaller health plans and it saves us a lot of time and gives us something we can print out and save in the patient's chart."